Christian persecution in China has risen significantly since the implementation of newly revised Religious Affairs Regulations on 1 February 2018. 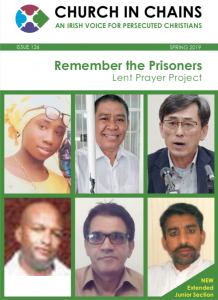 In the past six months the pattern of religious freedom violations by the authorities has continued and even intensified across several provinces, including Guangdong, Henan, Shandong and Qinghai. The violations range from the demolition of church buildings, burning of crosses, confiscation of religious material and church closures to children being prevented from attending services and Christians being taking into custody. 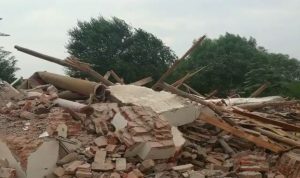 In Henan Province alone, more than twenty churches have been demolished, over one hundred religious symbols destroyed or removed, and hundreds of arrests have been made since February 2018. In the city of Xining in Qinghai province more than twenty churches have been closed this year and many other churches are being forced to register to avoid closure. According to Church in Chains partner Bob Fu of ChinaAid the persecution of Christians in China is now at the highest level since the Cultural Revolution. 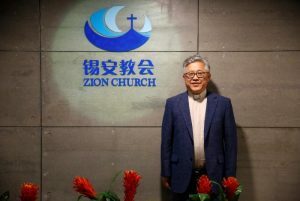 Zion Church in Beijing, one of the city’s largest house churches, was ordered by city authorities to install 24 CCTV cameras on its premises for “security reasons” in April 2018. Zion’s head pastor Jin Mingri told Reuters in an interview that “they wanted to put cameras in the sanctuary where we worship. The church decided this was not appropriate. Our services are a sacred time.” Subsequent to the church’s refusal, state security officials and police started harassing churchgoers by contacting them at home and even at their workplaces asking them to promise not to go to church anymore. Zion Church is now being evicted from the renovated office building it rents, despite assurances from the landlord that the lease is valid until 2023. It is unlikely that the church will find another suitable venue, according to Pastor Jin. 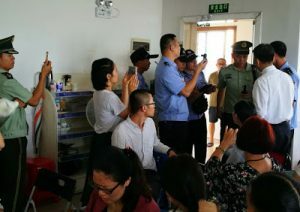 In July, 29 of Beijing’s hundreds of house churches joined forces and released a statement protesting against the “unceasing interference” with regular church activities since the new regulations have come into effect. In September another 87 pastors signed the letter, bringing the total to 116 signatories. In the six years that President Xi Jinping has been in office, the government has increasingly sought to control religion affairs. 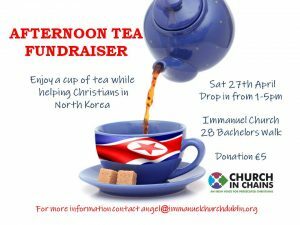 In recent months many churches have been ordered to display the national flag, a picture of the president and propaganda posters praising the Communist Party. In many cases these orders were followed by forceful whereby crosses and other sacred images were destroyed. In August 2018 the Communist Party issued a revised set of regulations for its members. “Party members who have religious belief should have strengthened thought education. If they still don’t change after help and education from the party organization, they should be encouraged to leave the party,” the new rules say. Despite the official crackdown on churches, the number of Chinese Christians is growing. 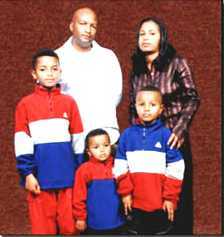 It is estimated that there are more Christians in China today than members of the Communist Party, a fact that is clearly troubling the authorities.